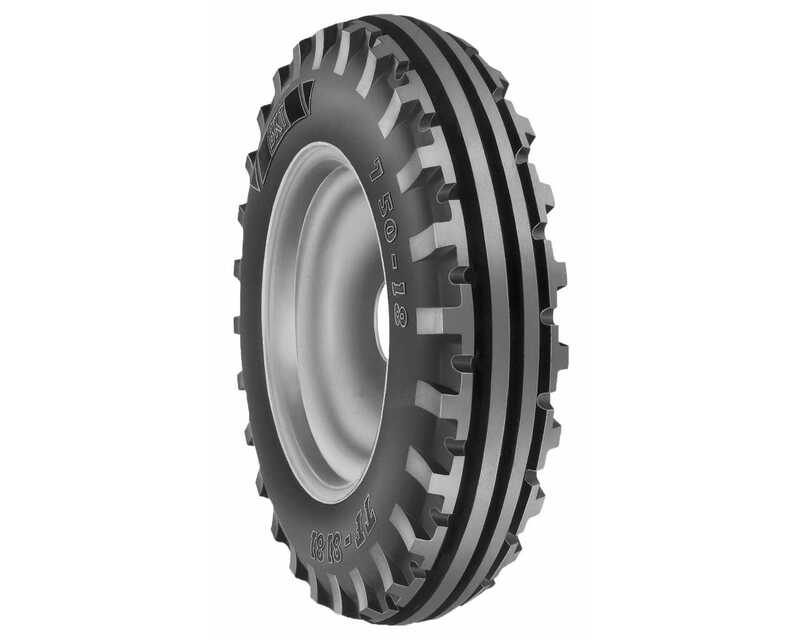 The TF-8181 is a crossply tractor front tyre from BKT. The TF-8181 tyre is available in a wide range of sizes including 4.00X16 with a 4 ply rating. The load/speed index for this TF-8181 4.00X16 tyre is 69A6 which means it can carry a maximum load of 325kg while travelling at a speed of 30km/h. 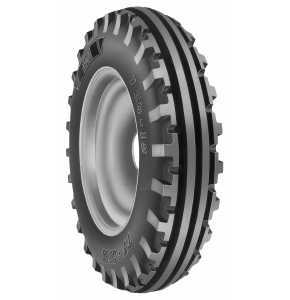 The TF-8181 tyre is a crossply tractor front tyre and is ideal for field operations and regular transport. The sturdy shoulder bars offer excellent sidewall protection while the wider tread area guarantees longer service life.